As the beginning of your first year at Ohio State starts to come around in full swing, everything might start to feel very overwhelming. This rang true for me, as my first year didn’t result in academic success. I think the main reason behind my failure to succeed in my major (Zoology/Pre-Medicine) was that I did not manage my time well AT ALL. I had no system to keep track of my events and homework, and I didn’t make a responsible schedule for myself that balanced my free-time and what should have been study time. After finally making a thorough schedule the summer before my second-year, I realized how important it is to stay organized and manage the time I have responsibly. I can’t imagine what I’d be doing now without one. Below are some quick Why’s and How’s of organizing a busy schedule. I used to think that I wasn’t the type of person who benefited from a planner (or note-taking for that matter) but as the year rolled around, I quickly became overwhelmed in a futile attempt to keep up with everything. The fact of the matter is, you can’t remember everything on your own. 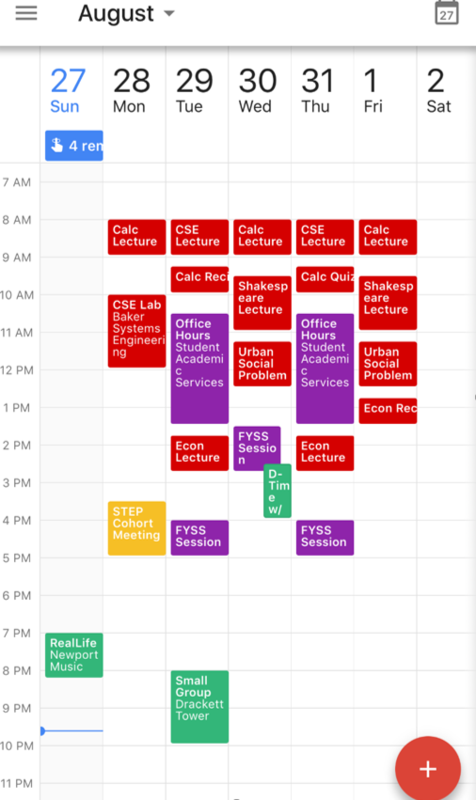 In college, your schedule is almost entirely up to you and having some sort of event-organizing device is simply crucial to keeping sanity AND a balanced scheduled. For some, this is the best choice. Having a planner you can customize and hand-write in is a very appealing option (some studies show that handwriting improves memory). The only stipulation about these is that the nicer versions cost money, you have to write, and you’re not always going to have it. Just having something to jot down quick reminders will improve your quality of life tenfold. 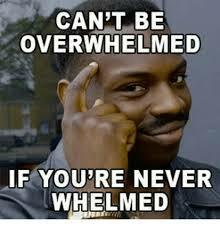 I hope these few quick tips help get your first year off in an organized way! Some people hate it, and some people love it, but either way Valentine’s Day is 4 days away! So, let’s have a chat about relationships! It doesn’t matter if you’re currently seeing someone, actively looking, or happily, perpetually single. Valentine’s Day and relationships are things most people thinks about on Feb. 14. Maybe you’re just in it for the discount chocolate on Feb. 15, your idea of sweet nothings is whispering I want to be with you as much as–if not more–I don’t want to be with a Furby at night, or you spend weeks planning something special for your boo. 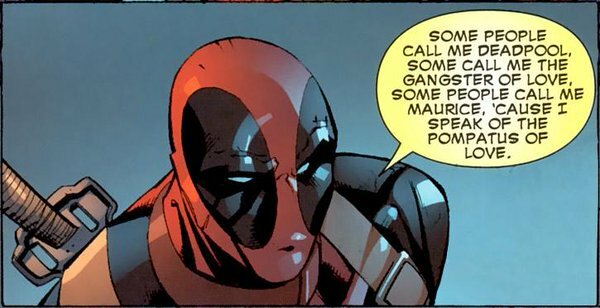 To be honest, I’m more excited for Deadpool to be released on Feb. 12 this year, but to each their own. Where can you get help or just talk to someone? 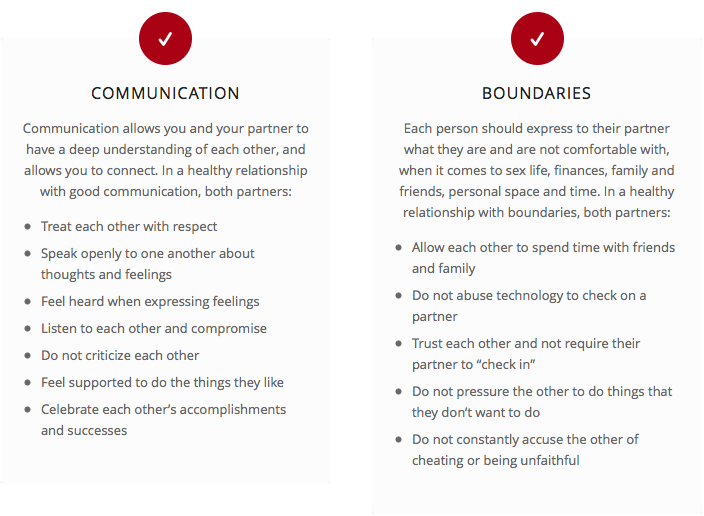 *If you are in an unsafe relationship please use caution and access these links from a public computer. Call the National Domestic Violence Hotline at 1-800-799-SAFE. It’s open 24/7, and there are no fees, no names, no judgement, just help. Here’s what to expect when you contact the hotline. They even have a live chat system online. Call the organization Love is Respect at 1-866-331-9474. The line is open 24/7. You can even chat online with their representatives. For advice on how to get help for someone else The National Domestic Violence Hotline, Love is Respect, and Ohio State’s BuckMD Blog can help. The Ohio Alliance to End Sexual Violence provides a comprehensive list of in person service centers separated by county. Student Life at Ohio State has compiled information and resources to help victims of sexual violence. I know it’s a heavy topic but it’s one that has the potential to impact everyone regardless of gender, race, sexual orientation, age, or personality. So, please, if you or someone you know is in this position, speak up. One of the amazing things about Ohio State is the opportunity to meet new people. Perhaps you’re excited to bond over late-night movies with the people on your residence hall floor, or maybe you’re making plans to hang out with friends you meet in your classes. 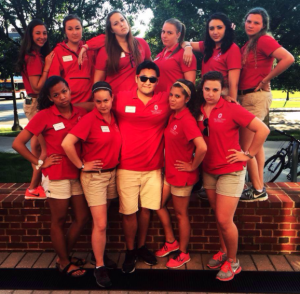 Is a peer mentor on your list of people to meet at Ohio State? Peer mentors can be a telephone switchboard, a magnifying glass, a trampoline, a street, and a cheerleader all rolled into one incredible resource and source of support. Crazy, right? Read on to learn why you should find a peer mentor at Ohio State. Peer mentors who are in their second year (or beyond) can benefit you in many ways. They have been in your shoes not too long ago–they have experienced the excitement of Welcome Week, the thrill of meeting new people, and the pleasure of being a new Buckeye. They have also endured the occasional bad grade, the rough patches of being in a new environment, and the stress of finals week. The good news is peer mentors want to share their experiences with you, and give you tips and advice to succeed and excel. Maybe you have a chemistry professor with whom you’re just not clicking. How can you get through the semester when you’re really struggling with this class? Peer mentors can share with you a similar experience they navigated and discuss some resources that may help. When you’re struggling with something, or simply seeking another opinion, your peer mentor can offer a helpful perspective because they have already examined the problem thoroughly (using their magnifying glass of experience). Think back to a time before we were born, and offices had switchboard operators to direct telephone calls to the proper recipient. Your peer mentor can be like a switchboard operator, taking different avenues to make a connection for you. Let’s say you’re interested in getting a part-time job on campus, but aren’t really sure how to go about looking for one. Peer mentors have a variety of tried-and-true resources to connect you to the correct contact on campus. No, your peer mentor won’t be doing jumps and flips–though we would jump through hoops for you! We are a sounding board, someone with whom you can “bounce” around ideas. Maybe you have an idea to start a new club on campus. Peer mentors are happy to listen to you and hash out your idea. They’ll also help you set it in motion by connecting you to the right resources on campus. Much like how you soar on a trampoline, peer mentors also help you soar. Let’s go back to that chemistry class example: we want to see you succeed and will do anything to help you. 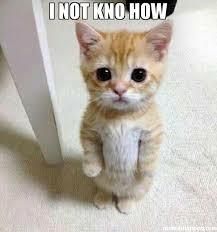 Your peer mentor might study with you, quiz you, and encourage you on the day of your test. We’ll help you receive a Au (ahem, the chemical symbol for gold) star at the end of the semester. Peer mentorship is not just about the mentee (that’s you! ); it’s a two-way street. Through peer mentoring, not only are you connected to resources around campus, you also develop a meaningful relationship and resource in each other. Peer mentors learn as much from you as you learn from them. You may come from a different background or hometown, or you could be pursuing a different major; and yet, here you are guiding each other along. Don’t look at this as an upperclass student telling you what to do and what clubs to join. Think of it as a relationship you’re building with someone who has been in your shoes, and you’ll learn and grow from each other. Time and change will surely show, how firm thy friendship O-HI-O. So all those people you want to meet while you’re at Ohio State–your hallmates and classmates–make sure to add a peer mentor on the list, because we want you to enjoy every second you spend here, and we come with our own set of pom-poms. Next step: The First Year Connections Team is a group of dedicated upperclass students who want to ensure that YOU have a memorable first year. Sign up by Monday, September 8 to participate in the Connections Team peer mentoring program this fall: click this link and enter the code fyctmentor.